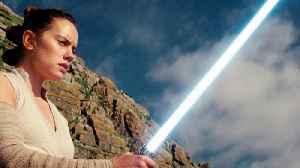 Two decades its introduction in Star Wars: Episode I - The Phantom Menace, Star Wars has revealed full text of the Jedi prophecy of the Chosen One. The Phantom Menace introduced the Chosen One prophecy in relation to Anakin Skywalker. Two decades its introduction in Star Wars: Episode I - The Phantom Menace, Star Wars has revealed full text of the Jedi prophecy of the Chosen One. The Phantom Menace introduced the Chosen One prophecy.. 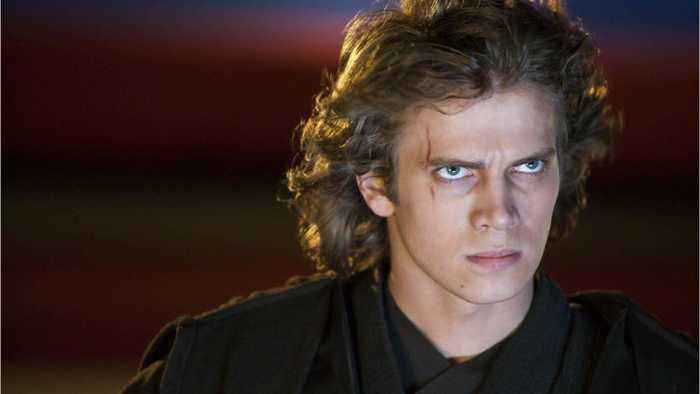 This has been an incredibly big week for the Star Wars franchise. Star Wars Celebration is currnelty in full swing in Chicago as fans eagerly await the title reveal for Episode IX. 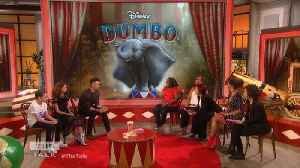 Last night, it was..
Colin Farrell visits "The Talk" with young co-stars Nico Parker and Finley Hobbins and reveals he wasn't the only one to use 'colorful language' on the set of "Dumbo." "There was a swear jar," reveals..